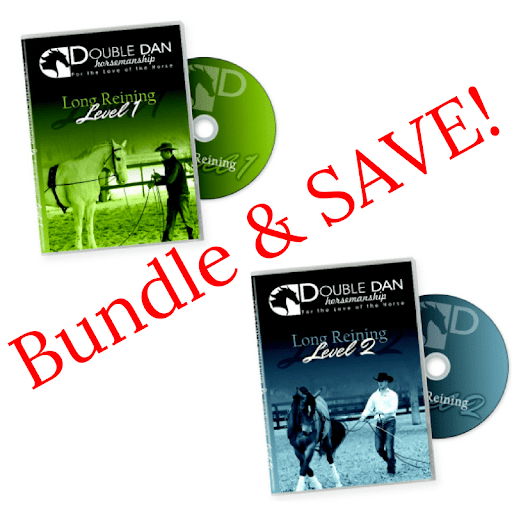 Purchase both Long Reining DVDs and SAVE! 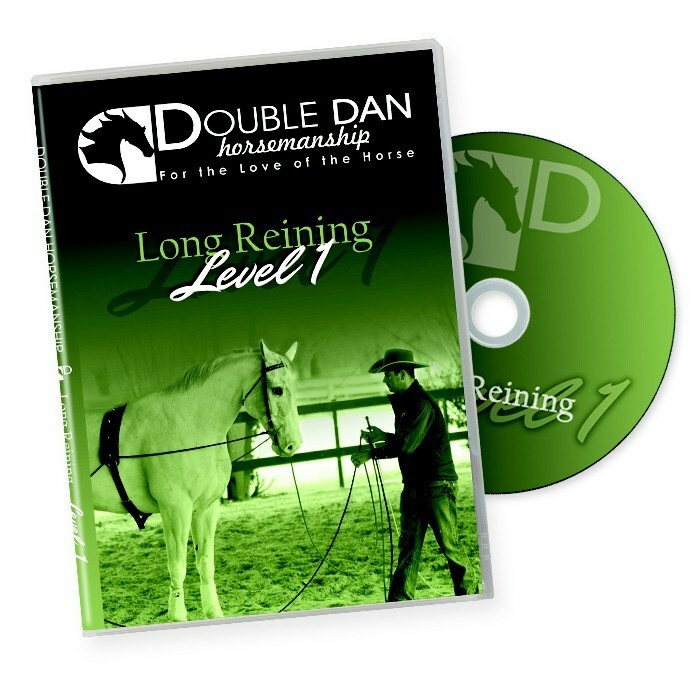 This set includes Long Reining DVDs 1 & 2. 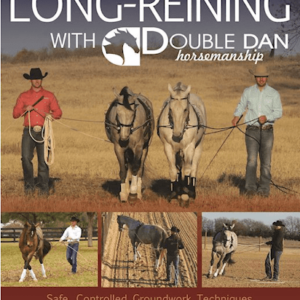 Long Reining is a valuable tool for horses of all ages. Build a stronger partnership with your horse and learn how to achieve softness and respect from the ground. 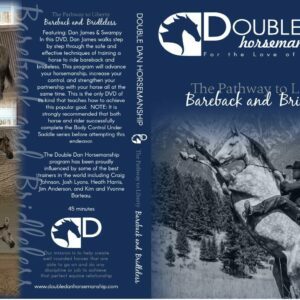 Learn valuable training techniques for starting young horses and re-educating older horses. 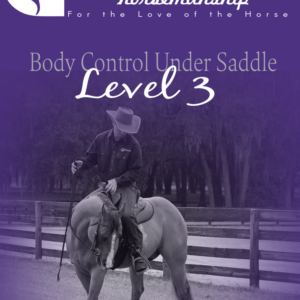 Learn how to overcome training or behavioural issues in a safe and controlled manner for you and your horse. 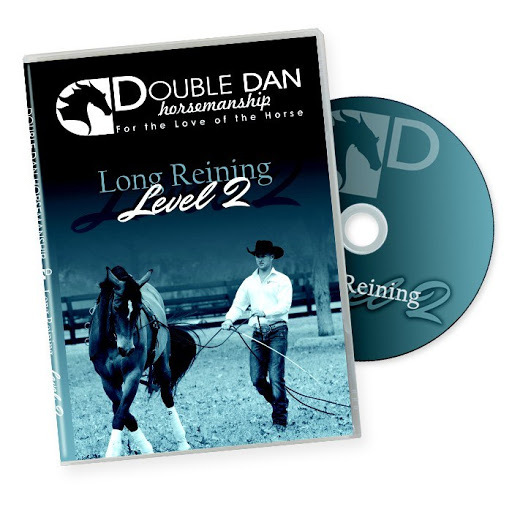 With 11 easy to understand exercises including learning how to use and hold the reins, how to desensitize your horse to long reins and how to gain lateral movement, develop your long reining skills and build confidence with your horse.